Chocolate Modak made from chena can be made from whole milk , tonned milk or even with skimmed milk .You can cut calories from this Modak by using low fat milk . This Modak are very simple and You can easily make it at home. 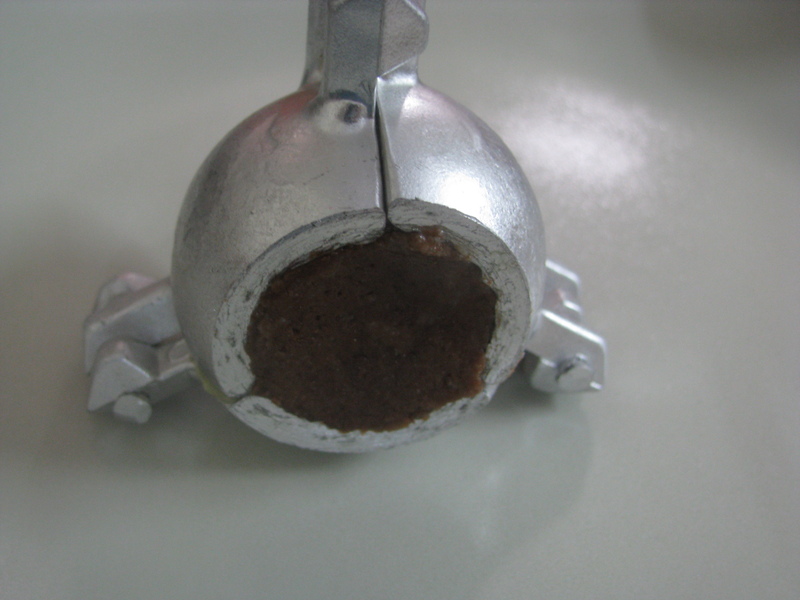 you just need a Modak Mold (Modak sancha) to give it a nice shape of modak. I use icing sugar to make this Modak as plain sugar makes this Modak sticky. This modak are served chilled . 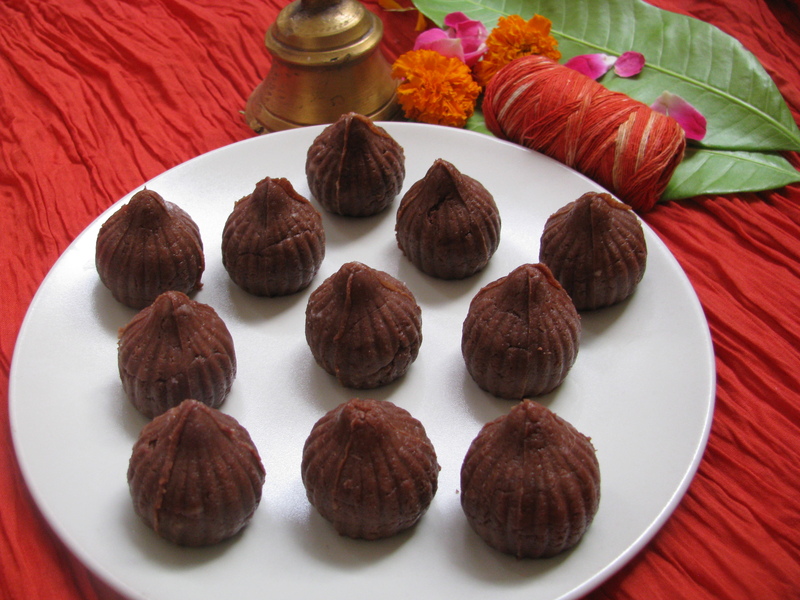 Chocolate modak made from khoya is little high in calorie as it can be made from whole milk only . 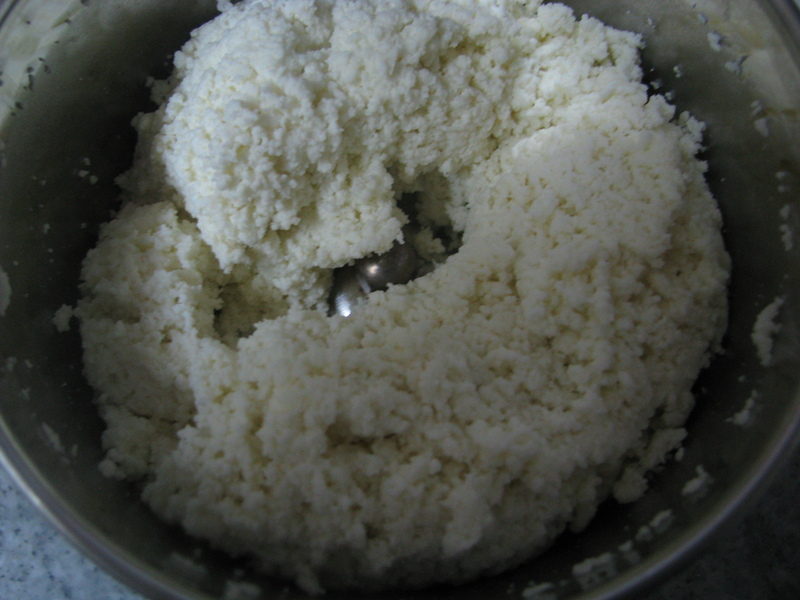 I generally don’t buy ready made khoya as many times it’s adulterated ( besal/ milawat ) . U can make khoya at home or buy good quality khoya to make this modak this modak tastes like Pedha with a nice flavor of coconut and chocolate . 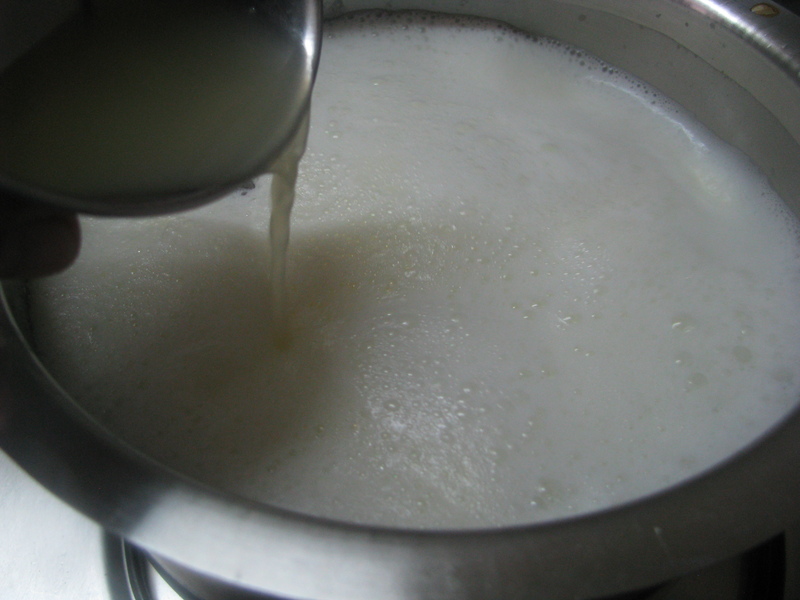 Bring milk to boil in a heavy bottom pan . Add lemon juice to it . 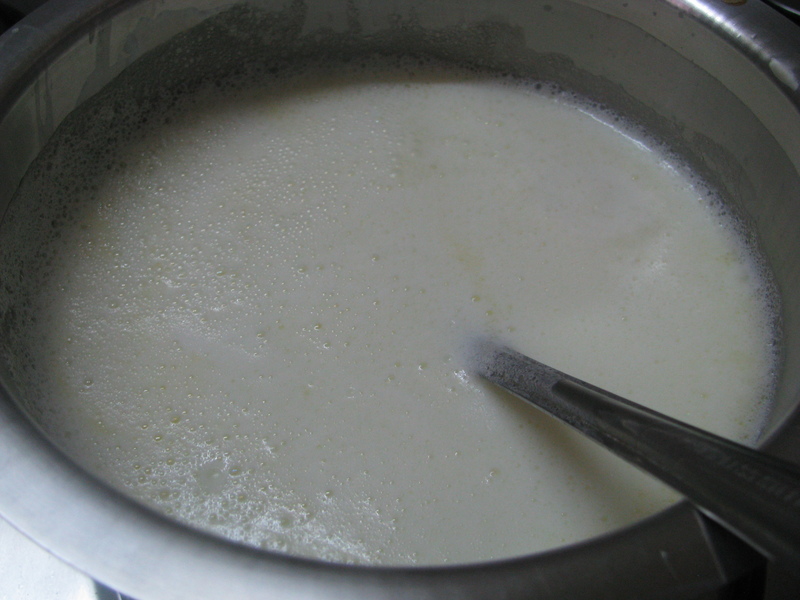 Stir continuously.When milk curdles completely, remove pan from heat . 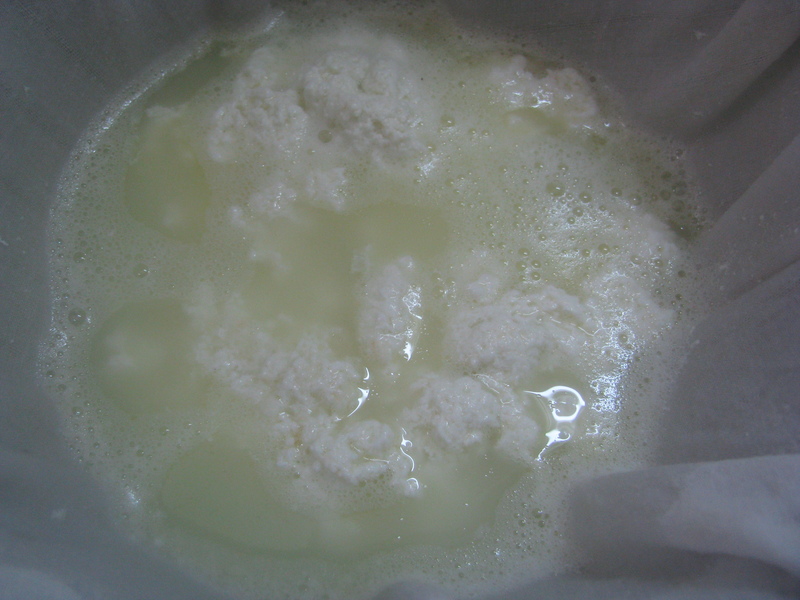 Place muslin cloth on the bowl and pour curdled milk into it and strain ,Bring four corners of muslin cloth together and gently twist and squeeze all the water from the chenna . 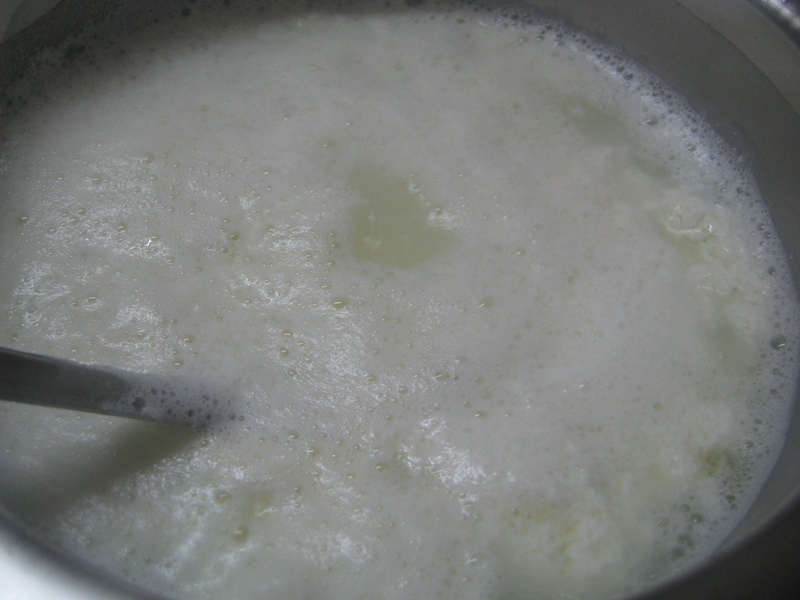 Again wash it 2-3 times with plain water to remove the sour lemon taste out of it. 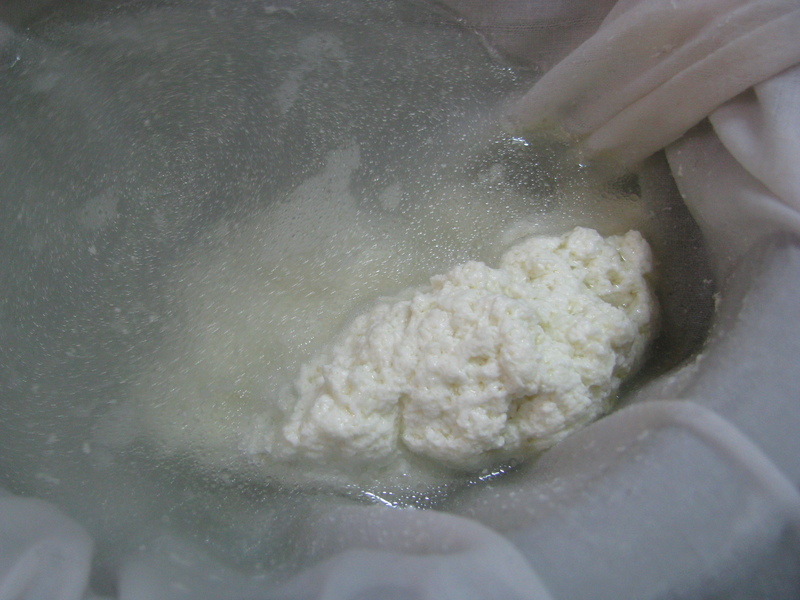 ,Bring four corners of muslin cloth together and gently twist and squeeze all the water from the chenna . 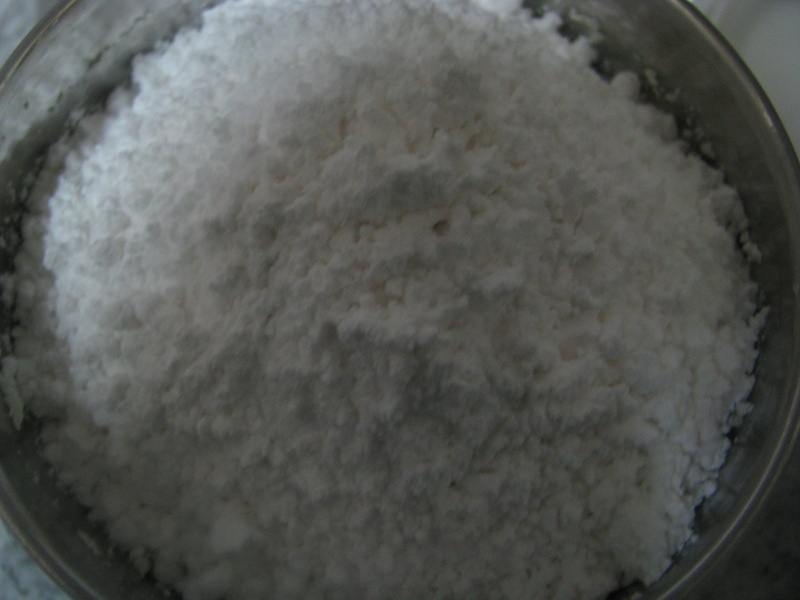 keep heavy weight on this cloth with chenna for 2-3 hours . it should become little dry. Grind it for few seconds . Add icing sugar in it . 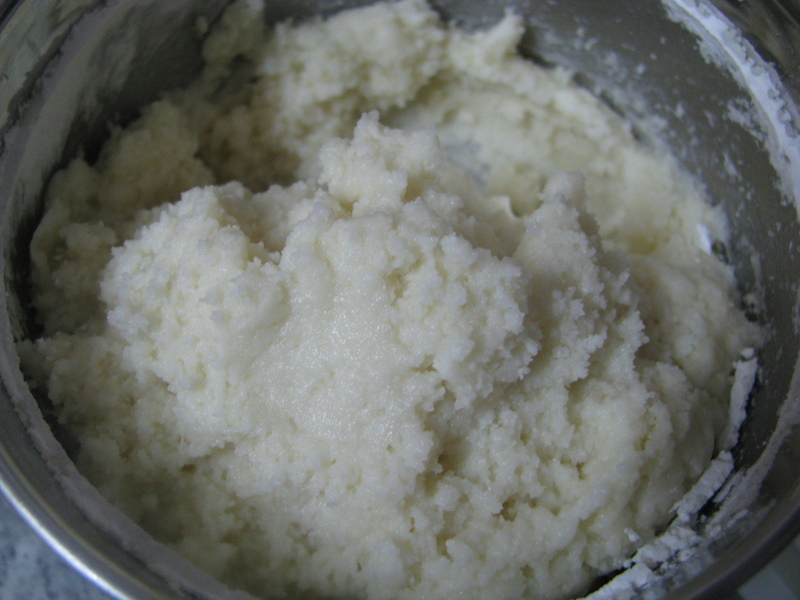 Grind it with in few seconds it will become very soft. 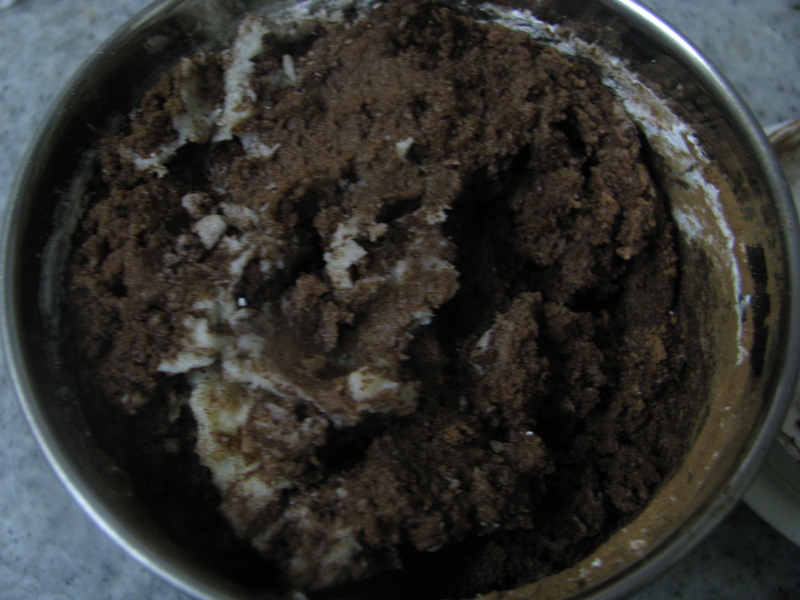 Add desiccated coconut in this chenna icing sugar mixture . 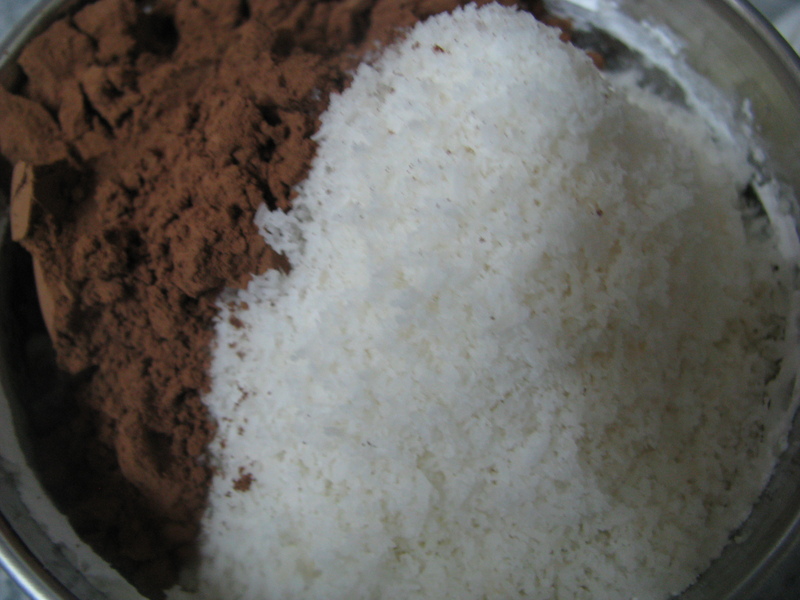 Grind it again until it mix nicely and becomes very soft . 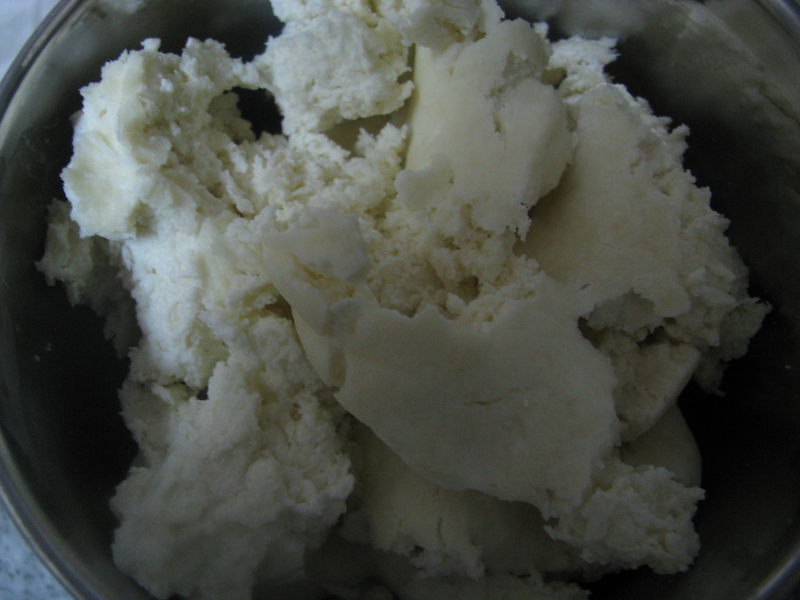 Keep it in refrigerator .It will become firm.Serve it chilled to lord ganesha . 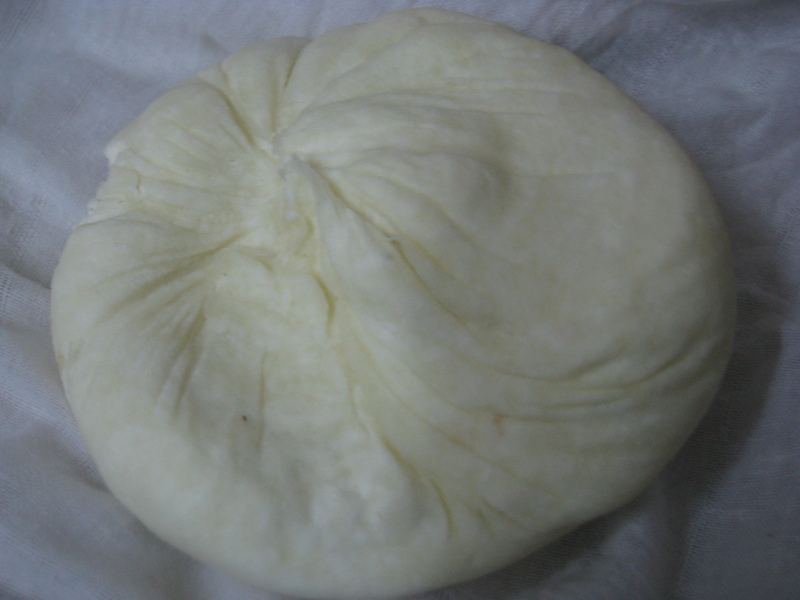 tip – If you don’t have modak mold shape the modak with your fingers . Its just few days more for Ganesh Chaturthi to arrive and finally I found the recipe for my favourite chocolate modak. Thanks a lot for sharing the recipe. Thanks Swati… I am glad that everybody liked it.